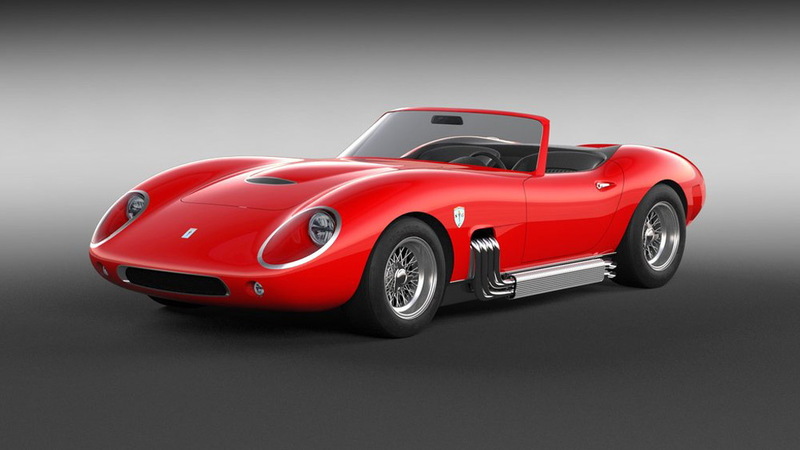 Scuderia Cameron Glickenhaus has revealed more details on one of the several car projects it has in the works. 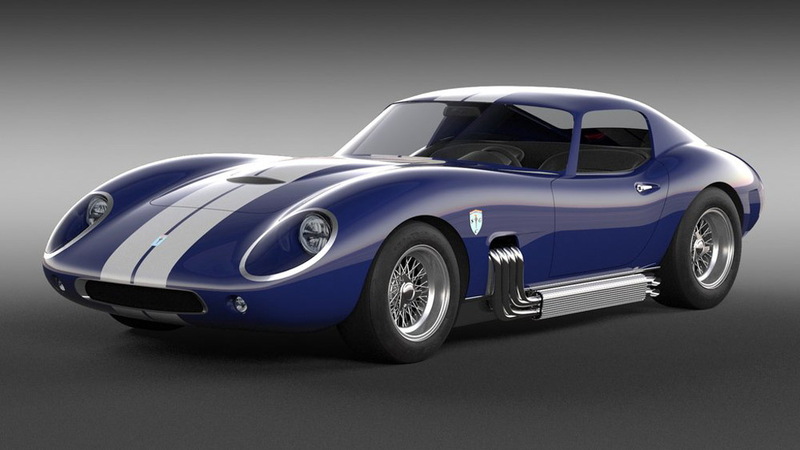 The American race team and nascent sports car manufacturer behind the 003 supercar and upcoming 004 sports car and 007 hypercar in July released the first details on a retro sports car called the 006. 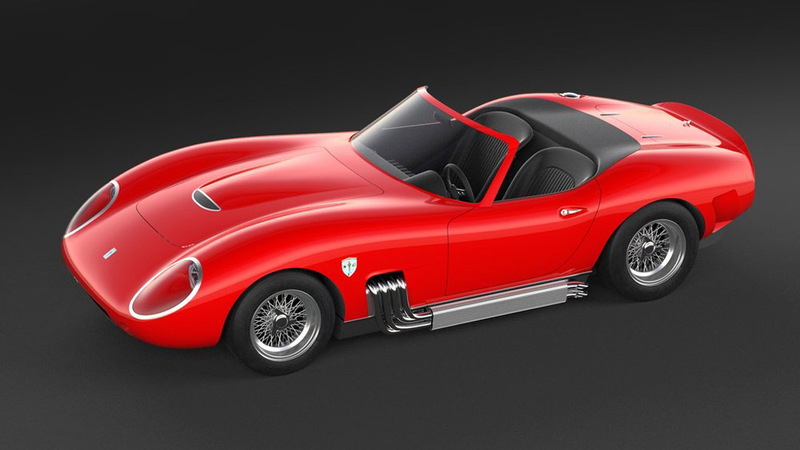 The company has since revealed new designs for both an 006 coupe and an 006 convertible, the latter referred to as a Spyder. 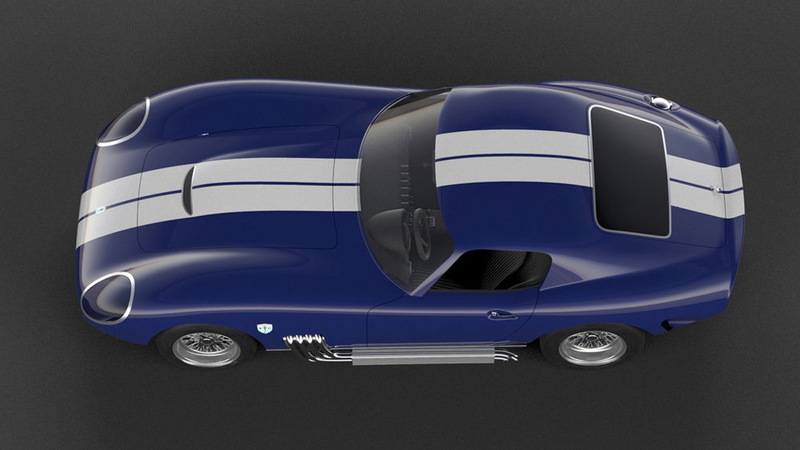 The 006 looks to have been inspired by some 1960s-era machines, specifically the Ferrari 275 GTS and Shelby Cobra. 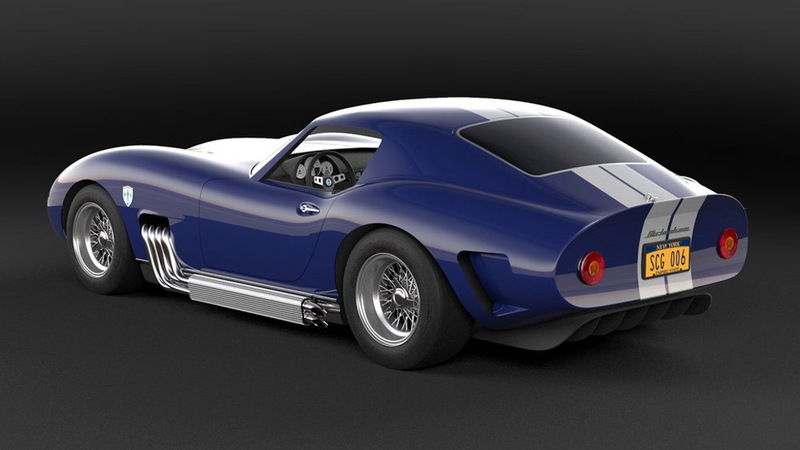 The construction will be all modern, though, with carbon fiber to be used for the bodies. The mechanicals will be modern, too, with SCG confirming a 6.2-liter supercharged V-8 good for 650 horsepower. It's the same engine fitted to the Chevrolet Corvette Z06. SCG will mate the transmission with a six-speed manual transaxle as standard but the company says it will also offer a paddle-shifted unit. SCG is already taking deposits for the car, in this case 10 percent of an expected $250,000 price tag. The company expects build slots to fill up fast given the interest in previous projects. The 004, for example, saw its first year of production sold out within weeks of the car being announced. This time around SCG plans to take advantage of NHTSA's low-volume manufacturing rules, meaning the 006 will come with a 17-digit VIN and be street-legal in 49 states. SCG also has a list of dealerships signed up to sell the 006 and will offer the car with a warranty. Eventually, SCG plans to add a GT4-spec race car, likely labeled an 006C. Deliveries of the first batch of 30 Founder Edition cars will commence in late 2019 or early the following year. SCG announced last week that the 006 will be built alongside the 004 at a new plant to be constructed in Connecticut. In case you were wondering, SCG's 005 is the Boot off-roader announced in January, while the 001 is a Lola T70 Can-Am racer company founder James Glickenhaus converted for road use back in the 1970s, and the 002 is his famous Ferrari Enzo-based P4/5 by Pininfarina unveiled last decade.